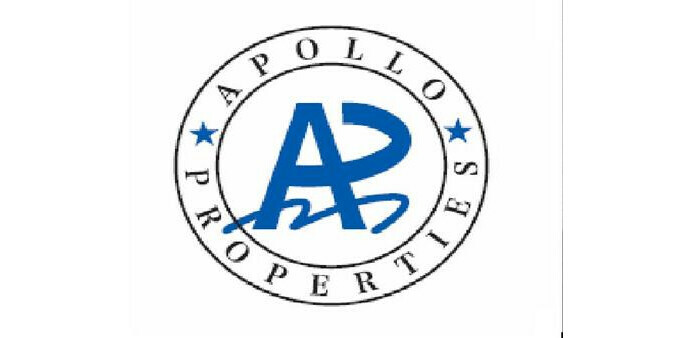 Apollo Properties has 2 unique rental systems that make renting an apartment for foreign residents all that much easier. We have fully furnished no key money apartments for those looking for short or long term leases and also we offer the same properties offered at every Japanese real estate agency for those looking for along term non furnished apartment. The difference is in the service we provide...righht up till the day you leave! We are confident that we can help you locate the perfect place that meets your rental criteria.